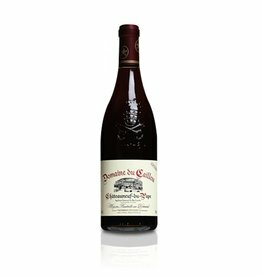 Fine wine from Rhône France. 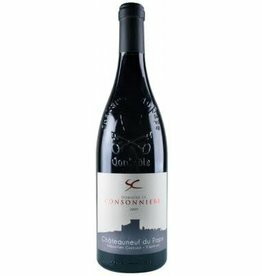 The Rhone valley is a key wine-producing region in the south-east of France. 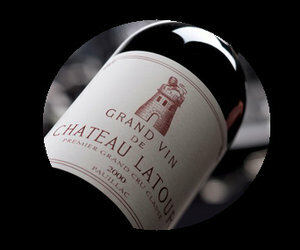 It follows the north–south course of the Rhone river for almost 150 miles (240km) as it flows from Lyon to its end point at the Mediterranean sea. 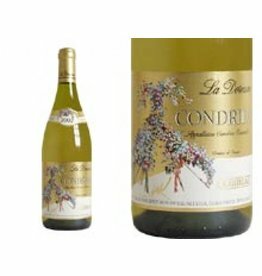 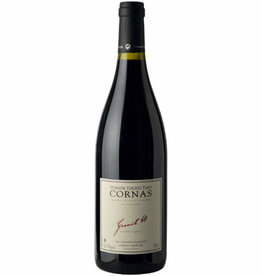 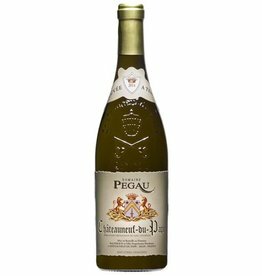 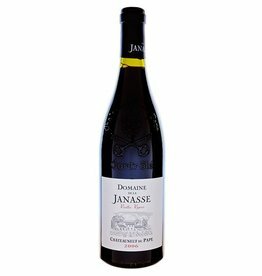 Prestige is also a key differentiator between the northern and southern areas of the Rhone. 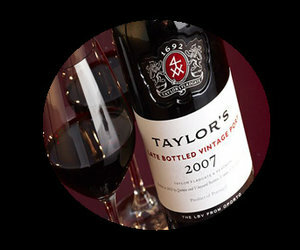 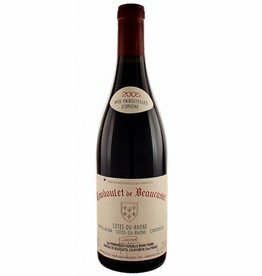 The north boasts old and highly respected names, such as Hermitage and Cote Rotie, but it accounts for only 5% of the valley's total wine production. 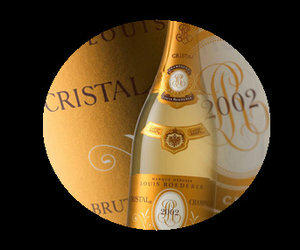 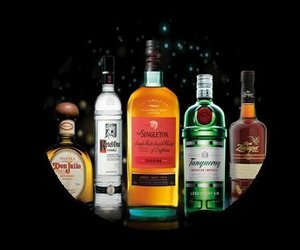 The remaining 95% is made in the south under less-prestigious, less-specific names. 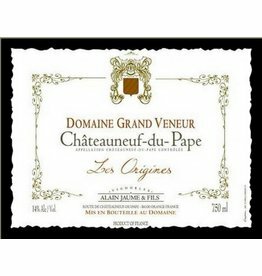 The south is not entirely lacking in prestige, however, as it is here that the Chateauneuf-du-Pape appellation is located. 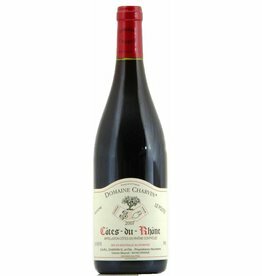 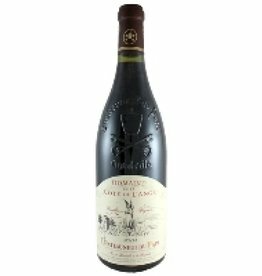 2007 Domaine de La Cote de Lange Chateauneuf-du-Pape V.V. 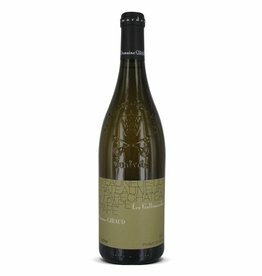 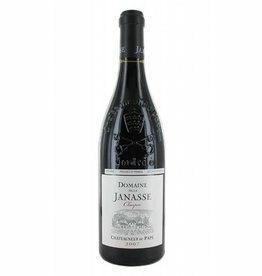 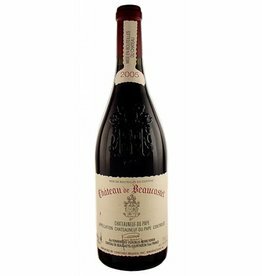 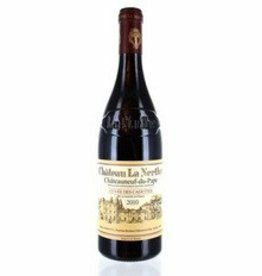 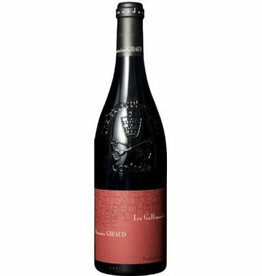 2006 Domaine De La Janasse Chateauneuf-du-Pape V.V.